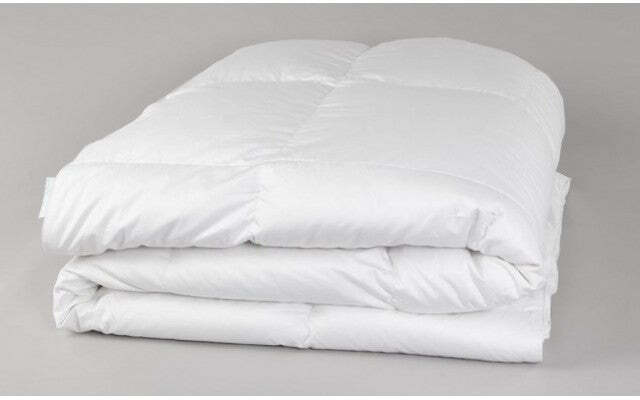 Breathable with a high loft, these are the perfect inserts for your duvet cover to surround your client in softness. Comforter adds a nice extra layer of warmth, it’s still light enough for any time of year. Blanket works well as an extra layer of warmth year round. The light blanket is a great alternative for the warmer Spring and Summer months. Machine wash separately in cold water. Gentle cycle. Do not use bleach. Tumble dry low heat until thoroughly dry. Do not iron. Use front loading large capacity machines.